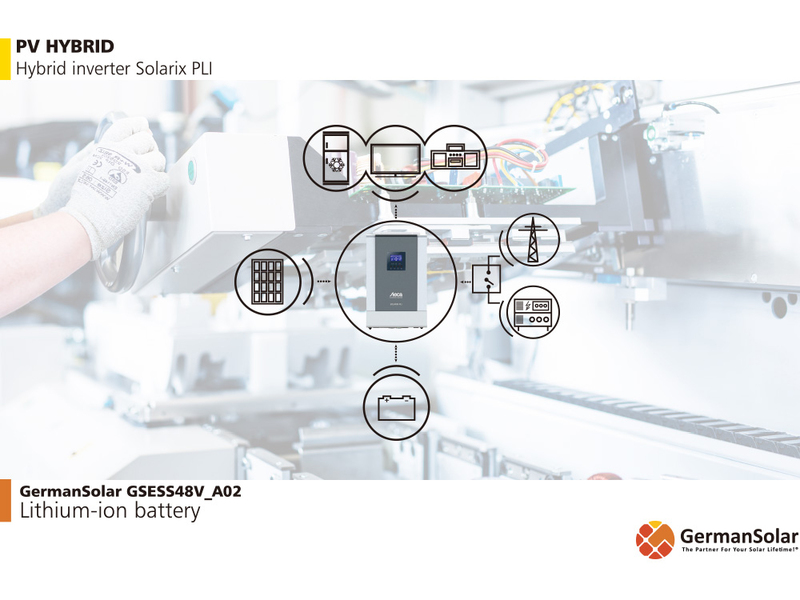 GermanSolar is a leading – and pioneering – energy storage system provider,presenting the latest technology in energy storage systems with applications for home storage,and for commercial and industrial purposes. We can provide you with the full range of services needed for solar and storage projects – and not many solar companies have such expertise. If you need a customized energy storage solution, we are ready to help you. We can design solutions to meet your requirements for any application. 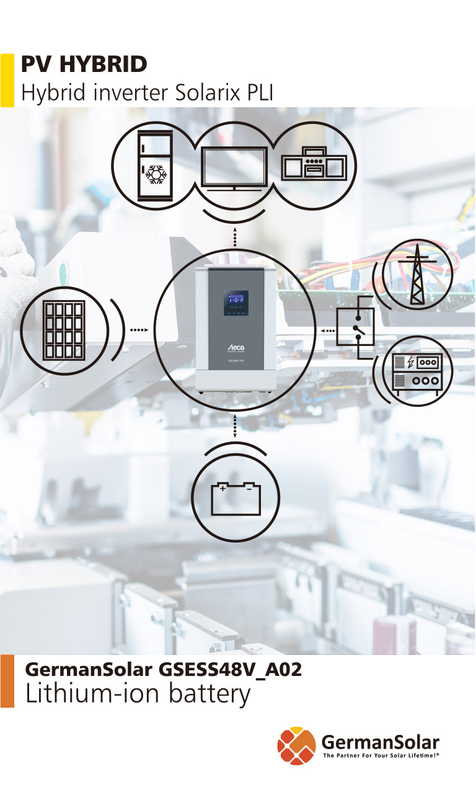 Our energy storage system will further help you to reduce energy bills and enhance the value of your solar investment. Charging your battery with solar system during daylight and consuming energy generated by battery at night is an efficient, and relatively easy way to cut your energy bills. Combining solar and storage systems is the ideal trend for your energy profile. With solar system The storage system stores excess energy generated by your solar system during the daytime. At night, the stored energy will be released to power your home or facility. Without solar system At night, while the electricity rate is low, the storage system is charged by the grid. During the daytime, while the rate is high, you consume the energy stored by battery. Hybrid Solar energy is used as the top priority, and if that isn’t enough energy, the supply will be switched to the public grid.